Because they make you smile, these bite size or single serving treats are always a hit! Cupcakes have become the treat of choice for easy serving and cute designs. 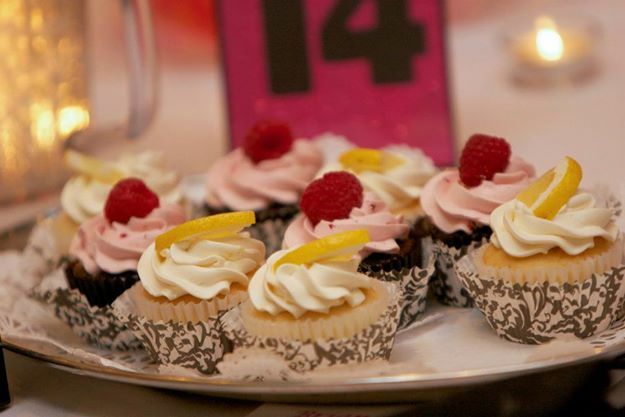 Cupcakes can be served in a variety of flavors and themes.